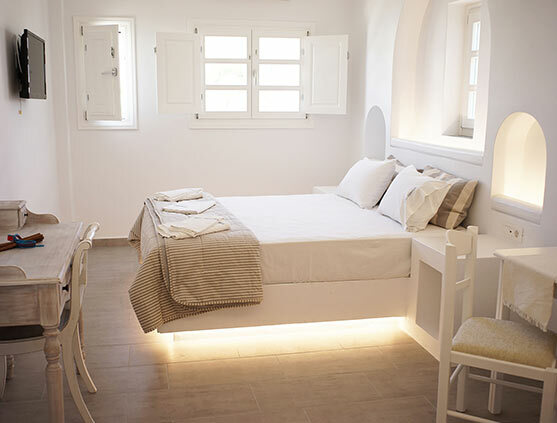 Τhe Cycladic-style Paraporti Hotel, apartments & studios are located in the real heart of Chora Folegandros. 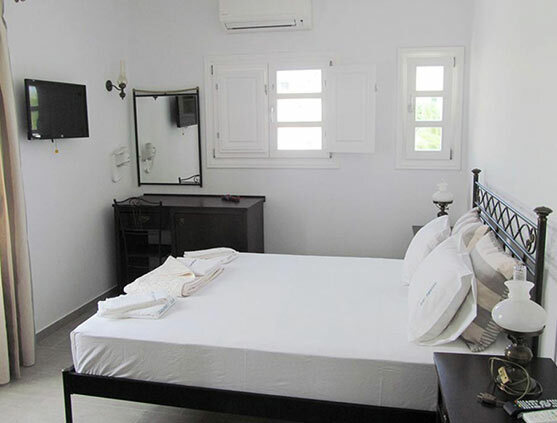 It offers air-conditioned studios with free Wi-Fi and patio with Aegean Sea and garden views. 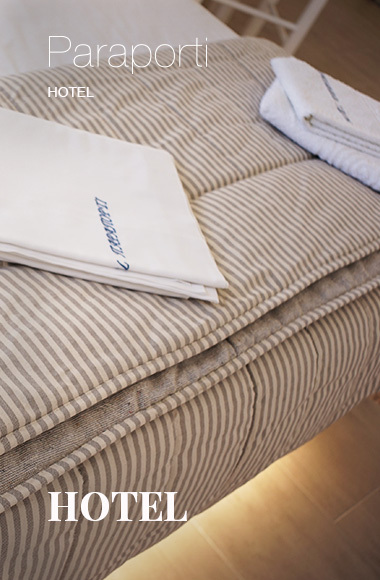 A kitchenette with cooking facilities and fridge is included in all apartments & studios at the Paraporti Hotel. Each has a safety deposit box and a flat-screen TV. 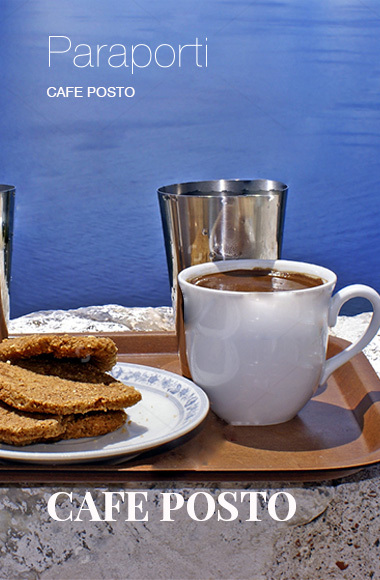 Guests can enjoy drinks, snacks and breakfast at the on-site café. 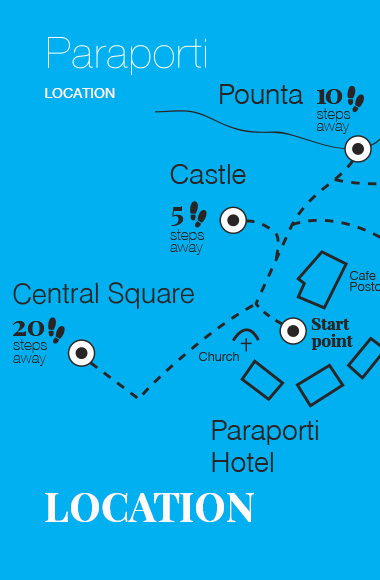 Restaurants and taverns are within a 3-minute walk from Folegandros Paraporti hotel in Cyclades Greece. 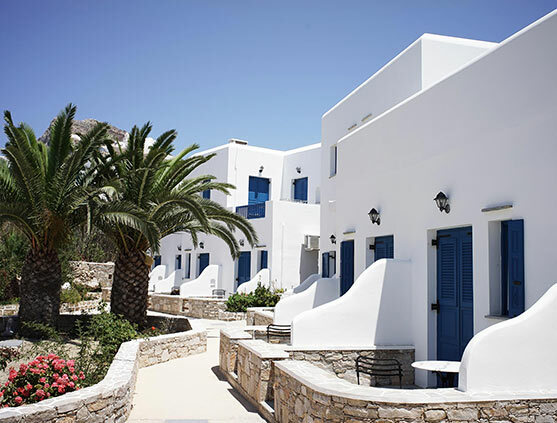 Karavostasis is the Folegandros main Port and is located 3 km away and guests are offered free 2-way transfer. Soooo fantastic. The whole family loved it.